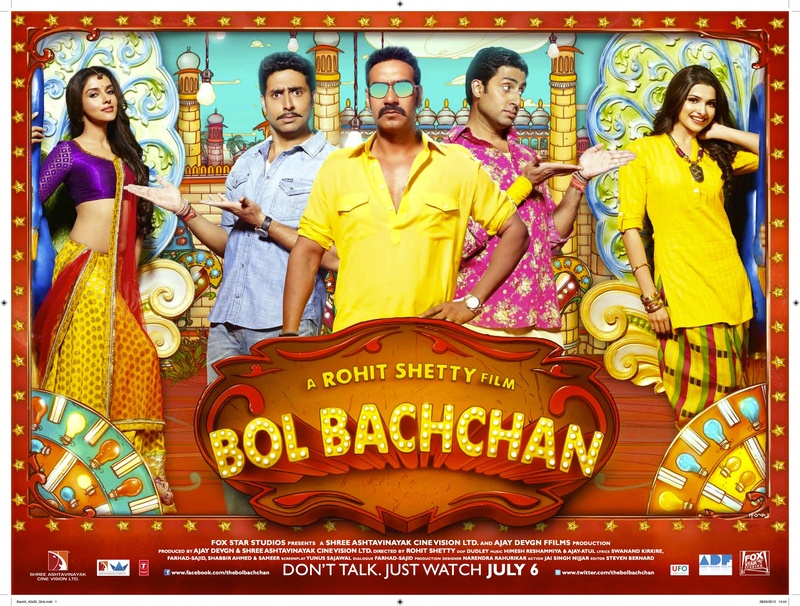 Very short post with some images we received from Bol Bachchan which releases on 6th of July and might be the first Rohit Shetty comedy we are actually looking forward to. 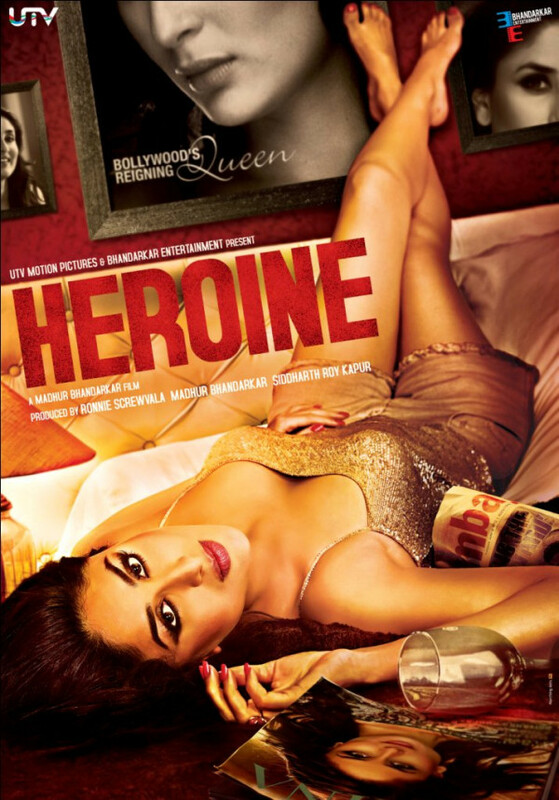 And the main reason is the addition of Abhishek Bachchan in what looks likely to be a hilarious role! Bright colors, inane puns and wire fu Ahoy! 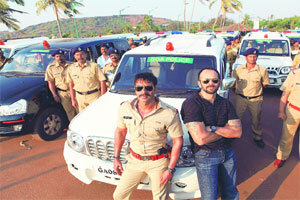 After the mega international success of blockbuster films Singham, Golmaal 3 and Golmaal 2, comedy maestro Rohit Shetty and Bollywood superstar Ajay Devgn, team up once again to create some spicy movie masala in the hilarious Bollywood comedy Bol Bachchan, and this time hearthrob Abhishek Bachchan comes along for the ride. 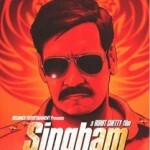 The film releases on 6th July 2012 by Fox Star Studio. 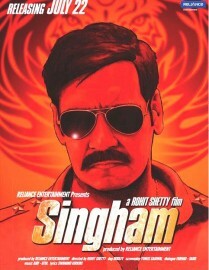 After the mega international success of blockbuster films Singham, Golmaal 3 and Golmaal 2, comedy maestro Rohit Shetty and Bollywood superstar Ajay Devgn, team up once again to create some spicy movie masala in the hilarious Bollywood comedy Bol Bachchan, and this time hearthrob Abhishek Bachchan comes along for the ride. 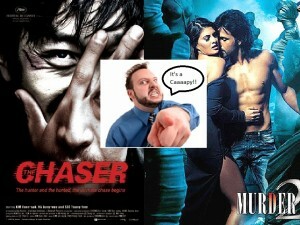 The film releases on 6th July 2012 by Fox Star Studio. Are you excited for Bol Bachchan?